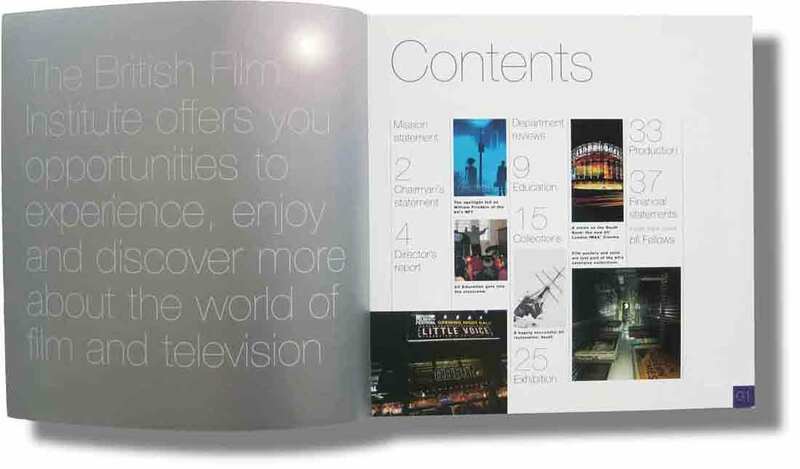 As part of Ideology’s task to refresh the bfi brand identity, we were invited to produce their prestigious Annual Review. Passionate filmlovers ourselves, being given access to the bfi’s archive of still and moving imagery made this a job to relish. 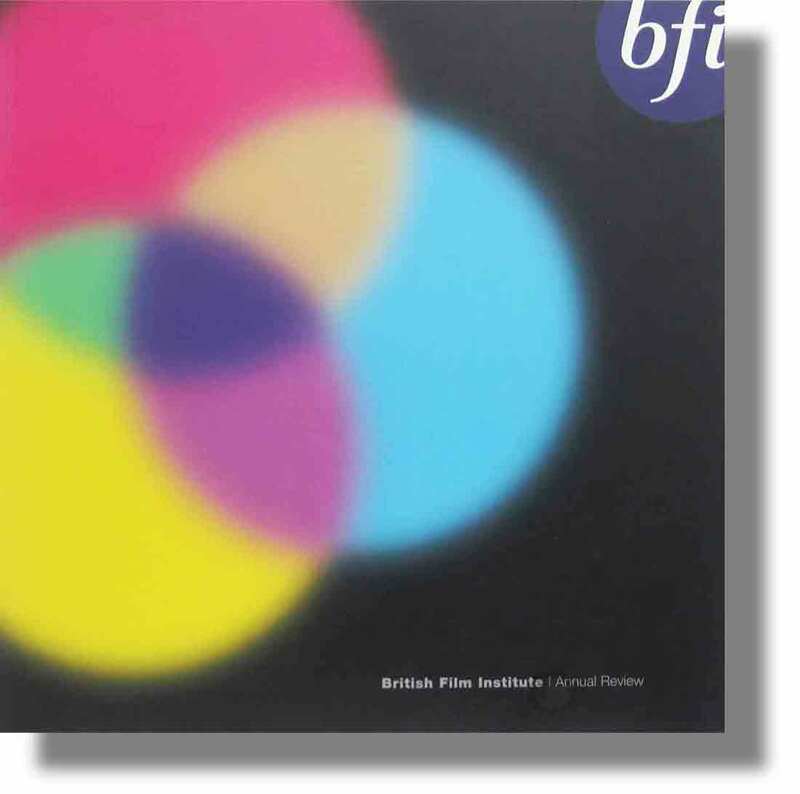 The cover subtly reinforced the message of the rebrand by the use of overlapping circles of projected light and the interior pages became an homage to cinema - the glories of the silver screen framed by use of a silver ink as a fifth colour. Finally the report was made extraordinary by use of a larger than life A sized format – to reflect the larger than like nature of the big screen.